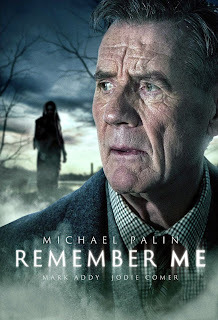 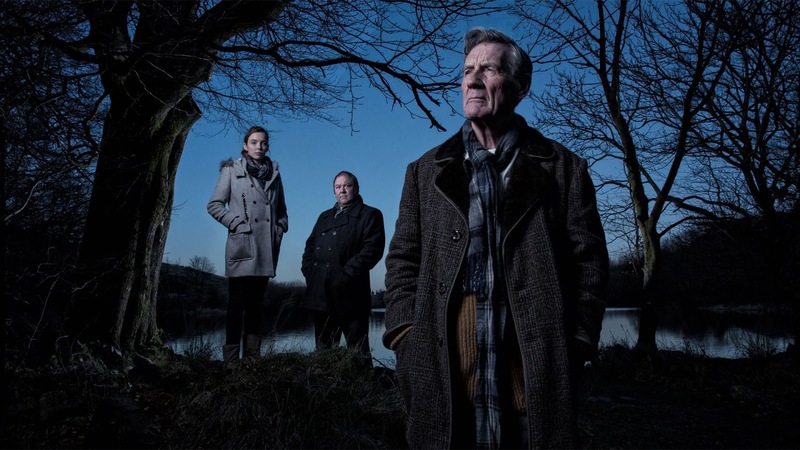 Remember Me este o mini-serie britanica supranaturala 2014 scrisa de Gwyneth Hughes. Michael Palin este in rolul principal, fiind astfel primul sau rol televizat in 20 de ani de activitate. In ziua in care Tom Parfitt decide sa se mute din casa sa intr-un centru de ingrijire, acesta devine martor la o crima violenta..
At the age of ‘eighty-odd’, Tom Parfitt sits alone in his terraced house in the otherwise entirely Asian community of a small Yorkshire town, and remembers a strange drowned figure washed up on a beach.